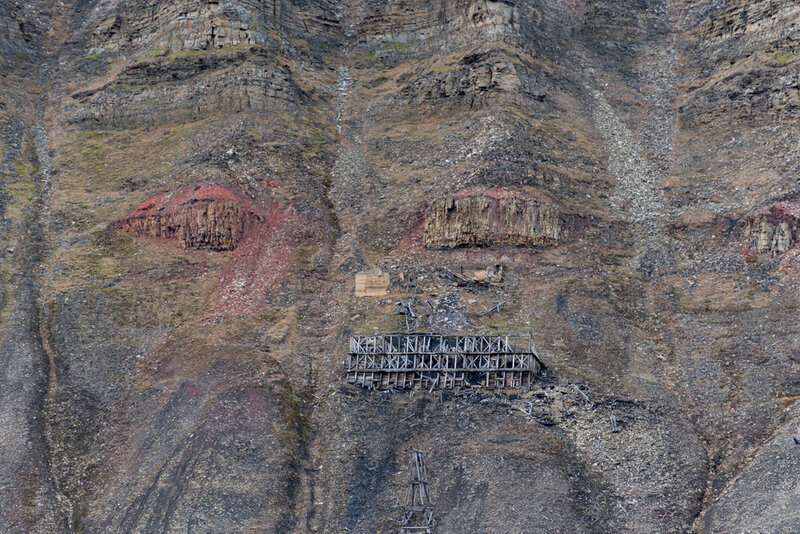 The main mineral mined in Svalbard is coal. Important geopolitically, various countries have attempted to mine there though currently the only active mining is by Russia in Barentsburg and by Norway in Longyearbyen. Another Norwegian mine in Sveagruva was shut down in 2015 leaving the Longyearbyen community unsettled because of the job losses. 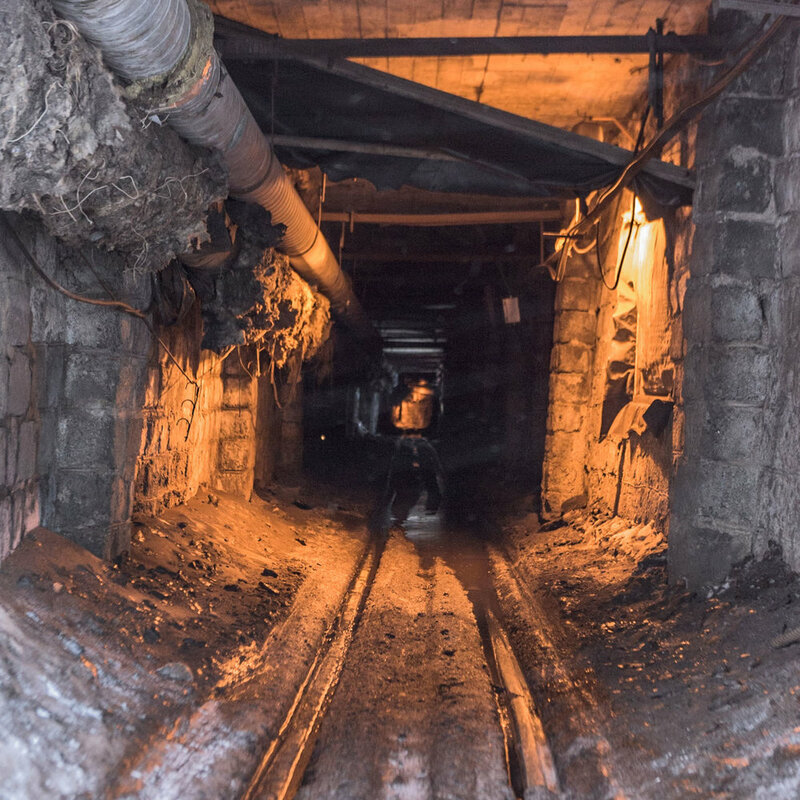 Earlier attempts to mine lead, gypsum, and marble were largely unsuccessful and were abandoned.